Vengeance runs rampant this season as Coulson is a mere agent again, and Daisy has gone rogue after being under Hive’s control. 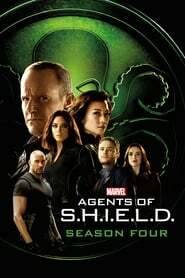 How will S.H.I.E.L.D. deal with the arrival of The Ghost Rider?